The club sacked manager Francesco Guidolin after repeated attempts to improve the club’s form resulted in a failure. Klinsmann knows a thing or two about the Premier League from his time at Tottenham as a striker. 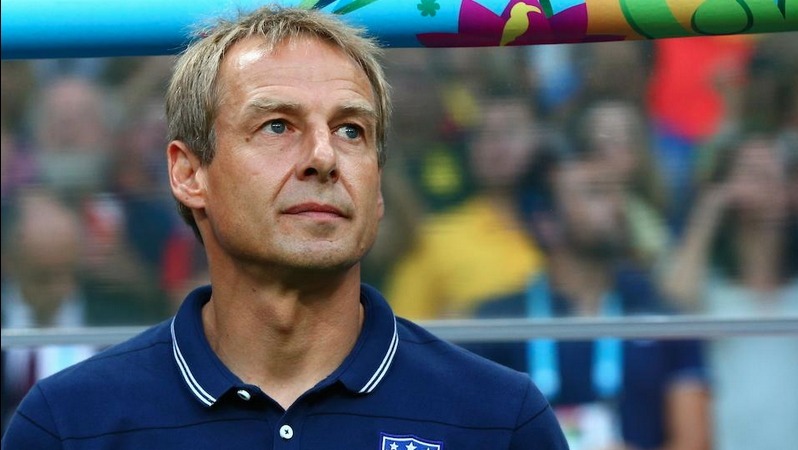 In the past, Klinsmann has also been linked with the vacant managerial jobs but he seems to be content with continuing as the US national team boss for the time being. 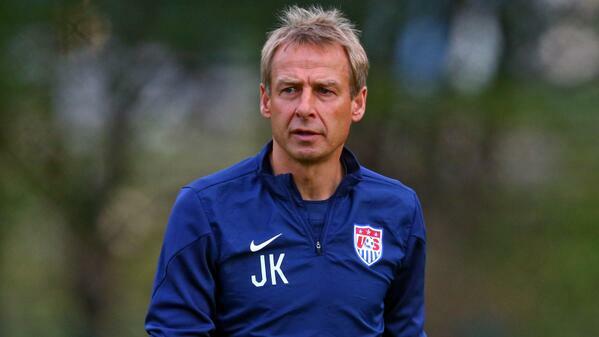 Klinsmann is expected to stay in charge of the US national team until the World Cup 2018 at the very least. The German says that it is comforting to know that American owners are starting to trust American coaches with regard to their Premier League clubs. “Bob deserves this chance. It is fantastic that there is an ownership group in the Premier League giving trust into an American coach.Bob went the tough route.The places he went after he coached the USA national team have been impressive.He did not shy away from different cultures, languages or approaches. He deserves that chance and I hope they give him all the support in the world,” said Klinsmann. Last season, Bradley was with French second division outfit Le Havre. He missed promotion to the top division by a single point.